At the previous Kanebo's anniversary event I also managed to check out Kanebo Lunasol Spring Makeup Collection 2014. Although this has been made available on the counter since early January however I do not think there is a media launch for this hence there is a lack of news of this collection. 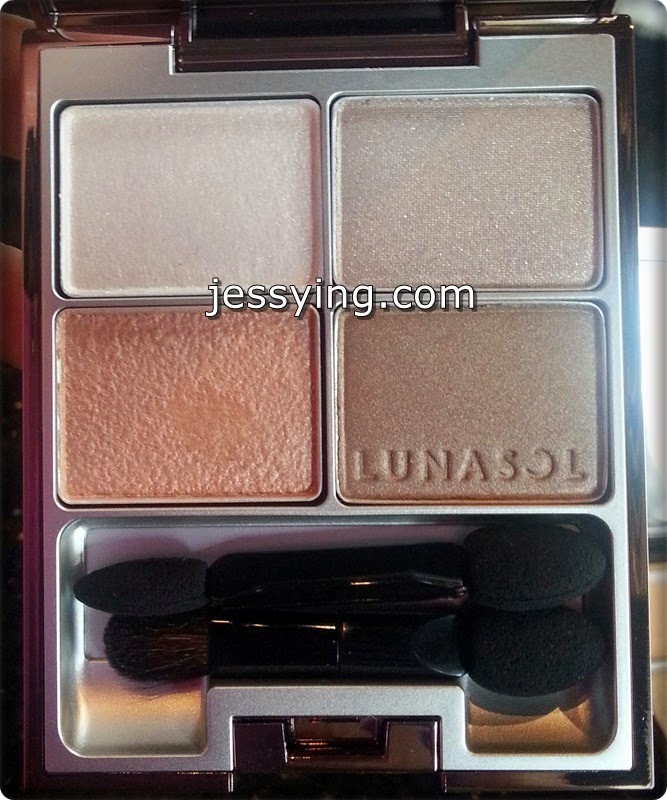 So I will be sharing some of the pictures & pricing of this Lunasol Spring Sandy Beige Purification Makeup Collection 2014 here. 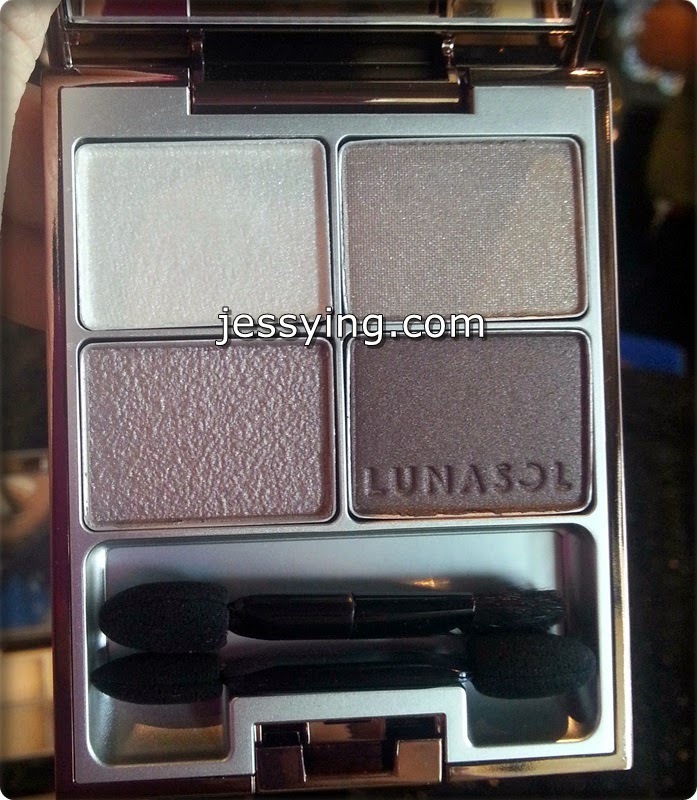 Lunasol Sand Natural eyes has four colour eyes shadow set that consists of beautiful monotone colours, as it cut from the scenery of sand. All colours meltingly blend with the skin, and the overlaying exquisitely accentuates. the natural contours of the eyelids for a dramatic look. 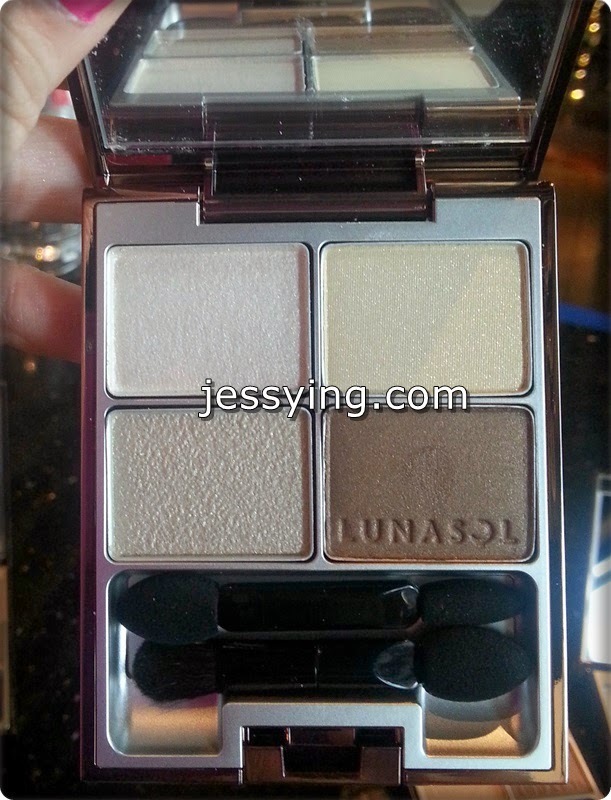 Each Lunasol Sand Natural Eyes is priced at RM185 each.. I have tried the texture and honestly they are not my favourite one. Their colours are very natural and light. A limited edition bi-color eye shadow set reminiscent of the scenery of sand. Using a fingertip, apply the Shiny Color with sand-like sparkles over the airy Pastel Color for a spring-like finish adorned with clear colours and sparkles. 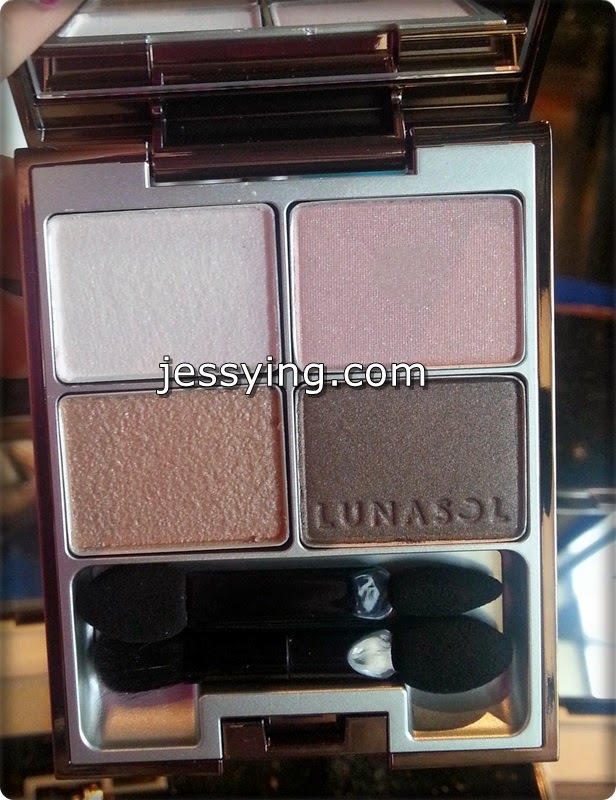 Each Lunasol Pastel Eyes is selling at RM93. A pearly eyeliner pencil that naturally blends with the skin while defining the eyes. Offers brown variations with superb nuances. Each Lunasol Shiny Pencil Eyeliner is priced at RM65. New colours for spring inspired by the natural color of the lips. 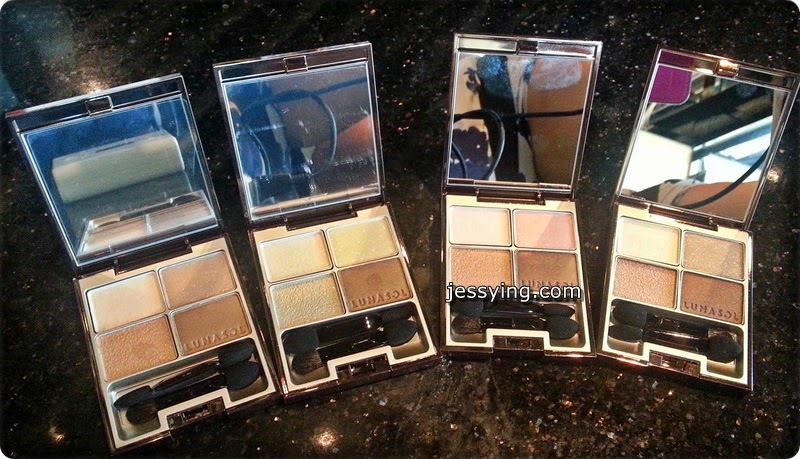 Adds a luster that seems to come from within while making the skin look beautiful. Each Lunasol Full Glamour Lips is priced at RM111 each. Lunasol Spring Sandy Beige Purification Makeup Collection 2014 is already available in all Kanebo Lunasol counter nationwide such as in Isetan and Parksons. I've been waiting all my life to jump out from my current life to be a WORLD TRAVELER! 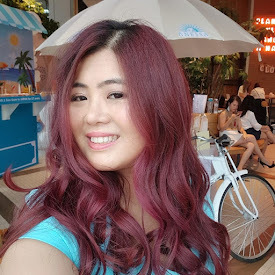 For event invitation, advertorial, product review and any other enquiries, kindly email jessying@gmail.com . Received blog updates via Email!